Hire a Local Small Business to Craft Your Professional Resume and Cover Letter. 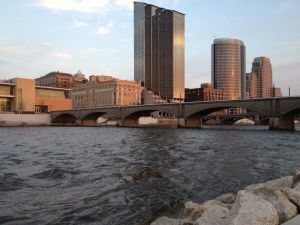 Grand Rapids, Michigan, has been a highly visible employment area, even during the economic decline. Many companies have started to hire again, and the healthcare arena has enjoyed substantial infrastructure development, which has resulted in jobs. Gain the competitive advantage you desire, by engaging Vertical Media Solutions, Michigan’s highest rated professional resume writing and interview preparation service. Do you have a perfect resume, but still aren’t getting the job offer? We have the experience to guide you through the employment process. Ask us about our career coaching and interview preparation services.